Of course the easiest way would be trial an error before getting the right one. 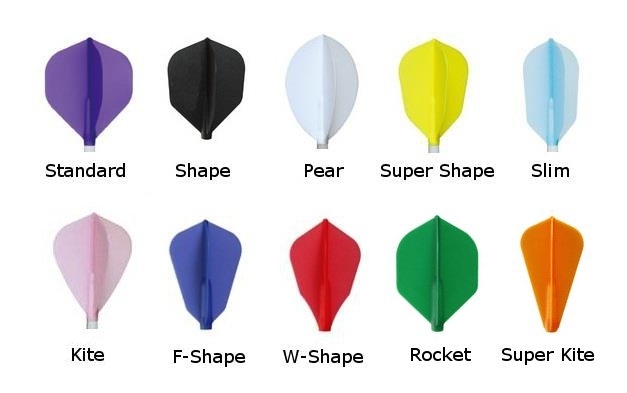 When I first started playing darts, I used the "standard" shape paper type flights which was truly a hassle as I had to punch holes in order to not have my flight fly out every time I throw my dart to the board. 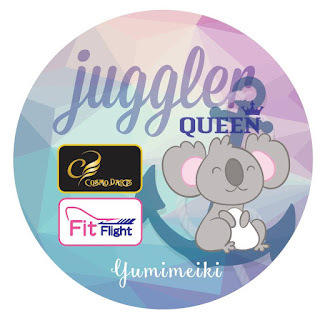 So, I'm truly glad to have been introduced to Fit Flight when I took part in the Cosmo Darts/Fit Flight Beginner Challenge back in 2013 (which i've managed to achieve Top 8). 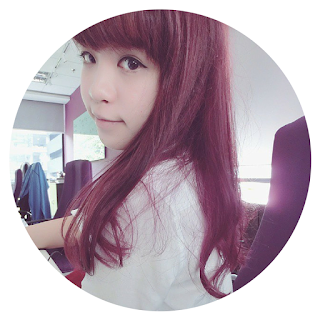 As time passes, I've shifted from standard air to shape air and now finally standard shape. Starting off with "standard" shape, its wings are the larges of all, which are also heavier. however my throw style is the "lobbing" style which requires a slightly lighter and smaller flight. Hence, from standard -> shape. 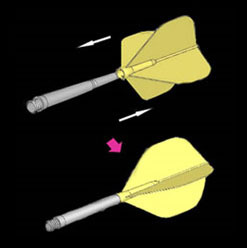 as and when I upgrade my dart sets, I have to find new setting for it in order to have the perfect dart throw. STANDARD - The most common dart flight and is also the largest. Standard flights should be used if you throw with less force/strength or if you tend to "lob" your darts. Using a larger flight should arc your dart and slow it down. However, it also depends on the weight of your dart barrel as well. PEAR - Pears tend to be a little quicker through the air (less draggy). SUPER SHAPE - An even slimmer version of "shape" which moves even faster. SLIM - These flights are designed for fast flying throw which allows the tail to stay low. Usually used by men who throws and releases their darts at a very fast pace. They are second lightest following from Super Kite. KITE - Kite flights move at a medium pace compared to "pear" flights. Hence, if you're trying to throw quicker, "pear" would be a better option. 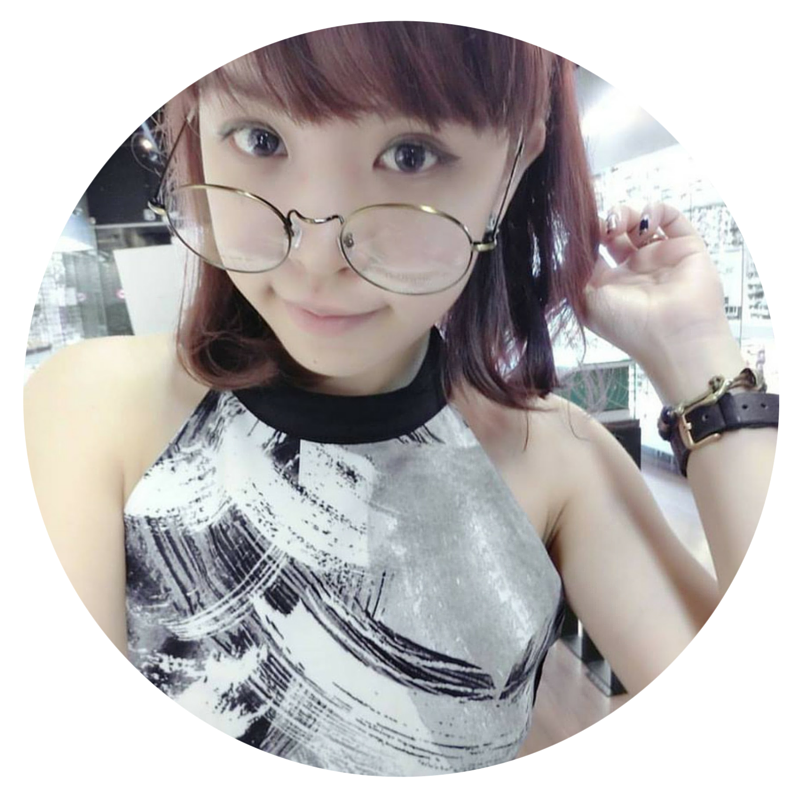 F-SHAPE - F-Shape is quite similar to W-Shape, however it has a straight-cut instead which may differ in terms of air cutting through the flights. SUPER KITE - Commonly known as the "Royden Lam" flights. It is the lightest flight of all and definitely is for those who throws very fast yet releases their dart straight out. i may not be totally right about the above explanation as it really is truly based on my personal experience. Fit Flight is definitely the easiest of all the flight and shaft systems to assemble with their push-in system to lock your flights in. 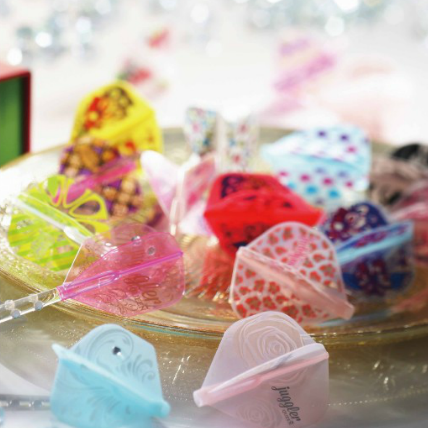 Plus, it has a very huge range of colours and shapes for you to select. Not to mention its durability where by a set would last me for quite some time. I do hope the above explanation helps you in selecting your flights and if there's anything that I've explained wrongly, feel free to share with me as I am learning them too! Although this quick guide would help you on your selection, there isn't an exact answer on the type of flights a person should use. Hence, its through trail and error before finding the right one. If you're a beginner, it's always good to stick with the standard/shape shapes before trying out the rest! Last but not least, see if you can spot me: HERE. 2 comments on "Darts | A Guide To F L I G H T S"